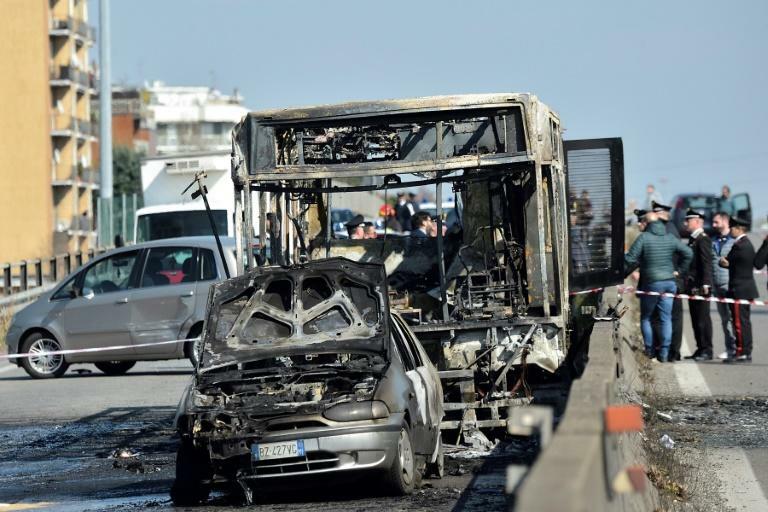 The driver of a school bus who torched the vehicle to protest Mediterranean migrant deaths claimed on Friday he acted after hearing the voices of drowned children urging him on, media reports said. Insisting again that he did not want to hurt anyone, the 47-year-old of Senegalese origin, reportedly told investigators: "I heard the voices of the children in the sea who were telling me 'do something spectacular for us without hurting the children'." Earlier Friday other reports quoted Sy as saying he planned to use his young passengers as human shields and escape to Africa. 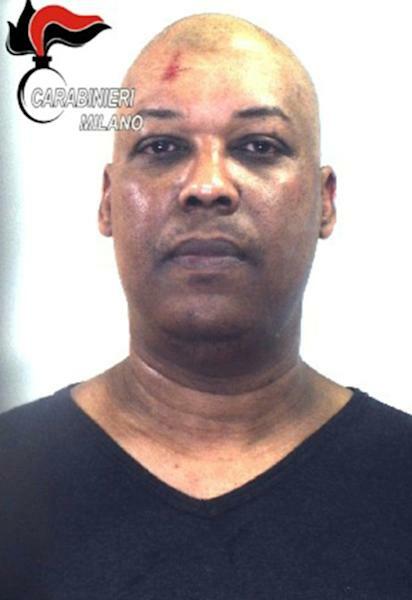 Sy on Wednesday hijacked a bus while taking 12-13 year-olds from a gym to school in Crema, east of Milan. Armed with two petrol canisters and a cigarette lighter, he threatened the youngsters, took their telephones and told the adults to tie them up with electric cable. He now faces having his Italian citizenship, obtained through marriage in 2004, revoked.